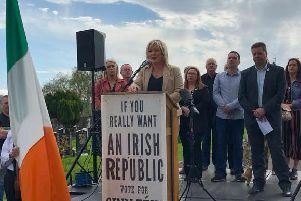 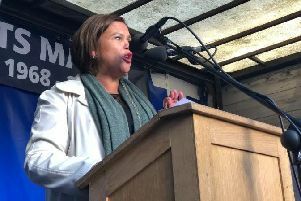 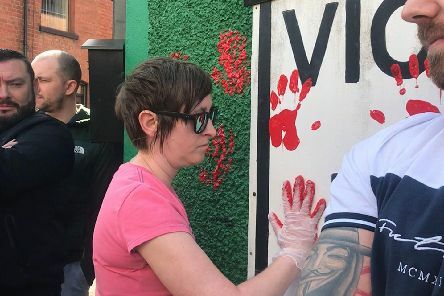 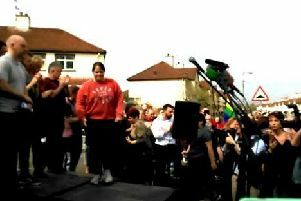 Friends of murdered Derry journalist and activist, Lyra McKee, staged a protest at Junior McDaid House yesterday after Saoradh claimed a republican volunteer had been attempting to defend local people when he shot at and killed her. 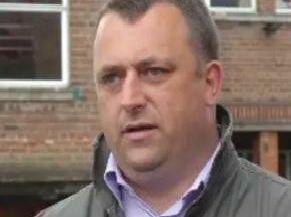 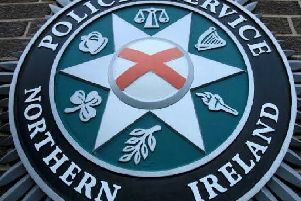 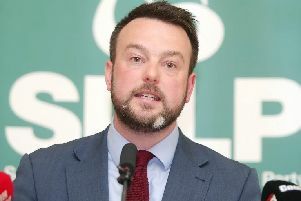 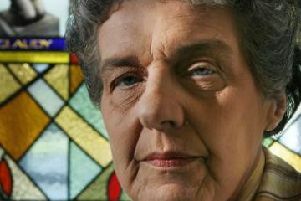 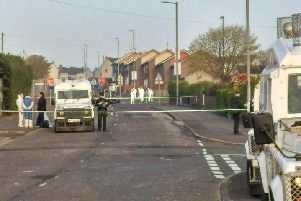 The Housing Executive has withdrawn services from Creggan in the wake of last night's rioting and murder. 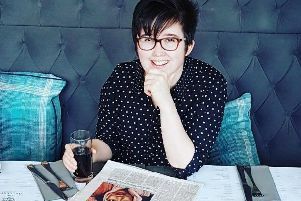 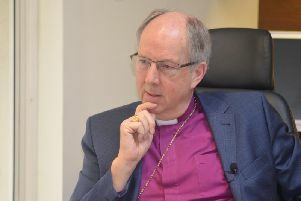 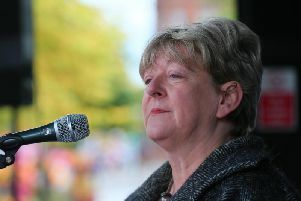 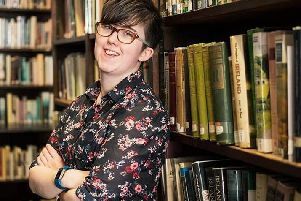 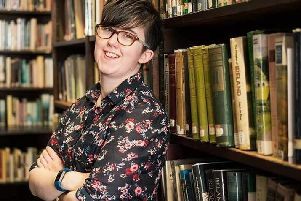 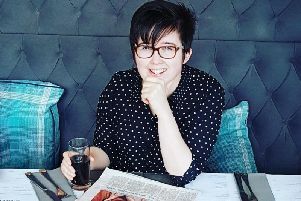 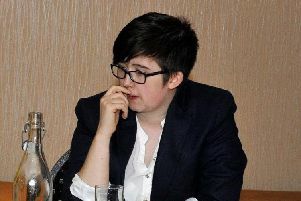 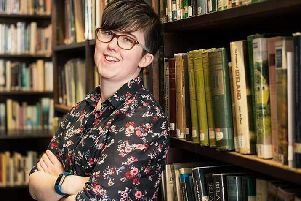 Unison Regional Secretary Patricia McKeown has described Lyra McKee, who was shot dead in Derry last night, as a staunch 'defender of equality and human rights'.